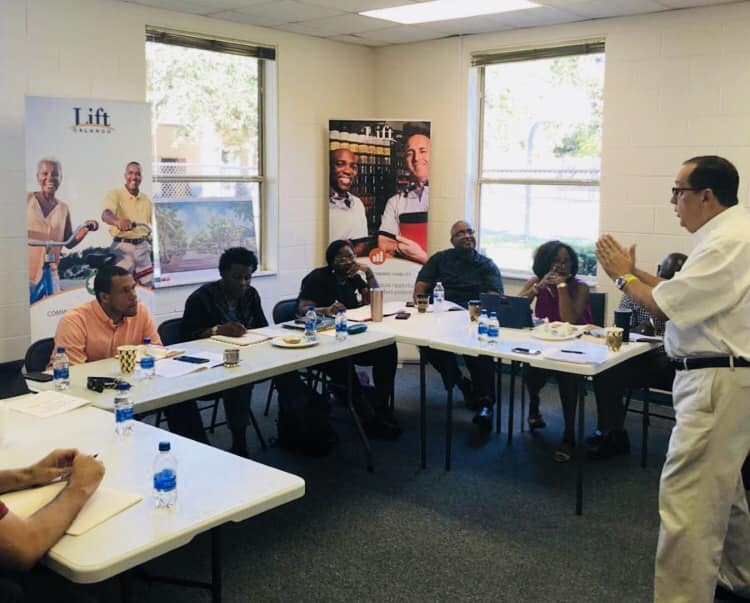 LIFT Orlando, West Lakes Business Partnership, and Rally supported the group by inviting top food entrepreneurs such as John Rivers, Founder of 4Rivers, John De Armas, and John Rife, creator of East End Market to share wealth of wisdom and practical experience with the group. The experience culminated with the West Lakes Reception and Business Conversation at Hebni Nutrition Consultants. 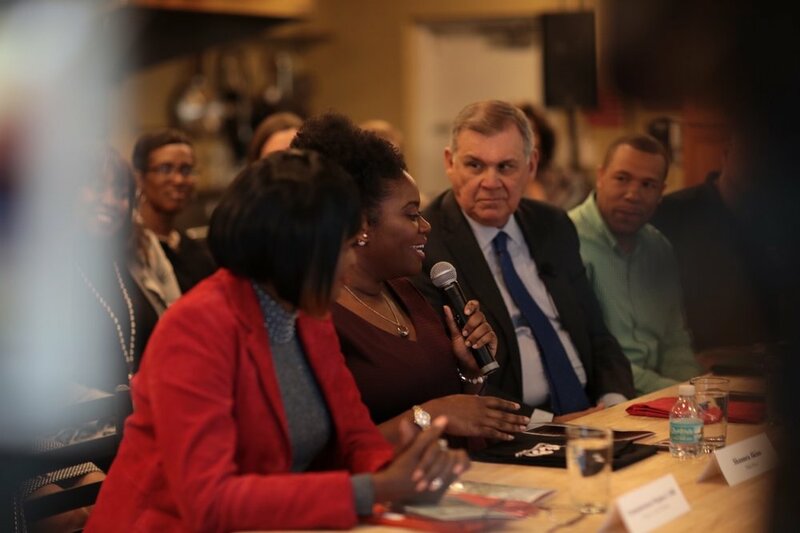 Mel Martinez, former Senator and current Chairman for the JP Morgan Chase’s Southeast and Latin American operations, was part of the conversation that day. He said, “We believe in this neighborhood,” and he goes on to discuss the importance of a group that comes together to network and share marketing ideas in order to help each other grow business. In addition, Mel Martinez announced that JP Morgan Chase & Company will be investing an additional $200K supporting long term economic viability initiatives in West Lakes.